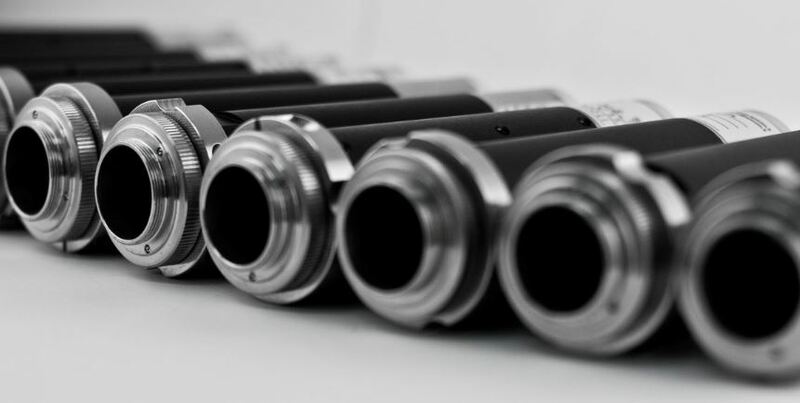 Fore optics, Enhanced series: OLE9, OLE18.5, OLE23 and OLE140 for 2/3” or larger detector. Optimized for Enhanced series. Specim ImSpectors designed for the VNIR (400-1000 nm) wavelength ranges. These spectrographs provide a straightforward, high performance yet cost-effective method of integration. When combined with scientific grayscale CCD or CMOS cameras, the combination provides a line-scan Spectral Imaging Device.